Why Lease Your Next Maserati at Our Dealership? With the new year finally here, you’re probably thinking that now is a good time to get behind the wheel of a new Maserati. 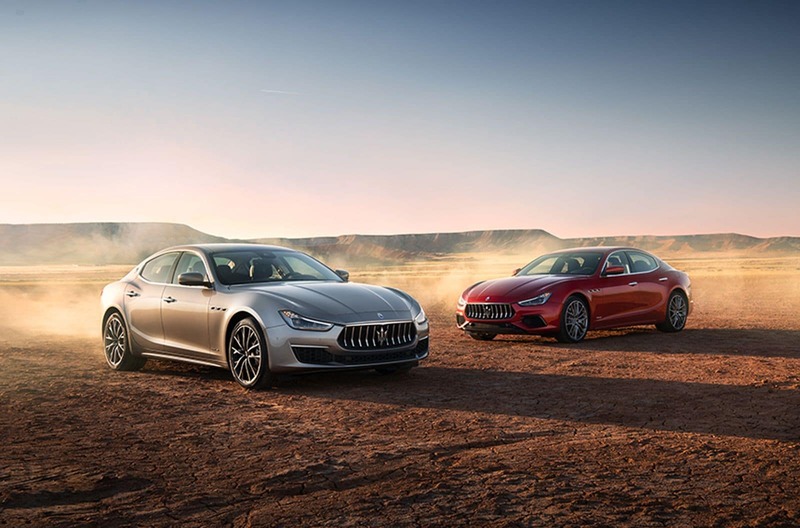 One of the main benefits of leasing involves the fact that you can update regularly to enjoy the latest tech, so are you ready to lease a Maserati and experience the company’s most state-of-the-art innovations? 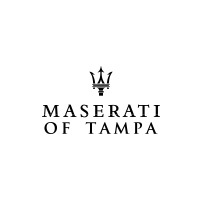 Maserati of Tampa is the leading resource in the region. Why Maserati of Tampa? Let’s take a closer look. At Maserati of Tampa we offer the most expansive Maserati inventory that you’ll find anywhere in the region. That means every model in every trim and color package. This allows you to not only compare and contrast different models side by side, but means that you can check out different option packages and find the ride that is right for you in every way. The best Maserati lease offers. We’ve worked hard to formulate the best Maserati lease offers you’ll find anywhere in Tampa. That means low rates with flexible terms. The most convenient shopping process. We understand that you have a busy life, and that you need to make the shopping process as easy and convenient as possible. That’s why we offer services like valet test drives. Simply schedule a time for us to bring the model of your choice straight to you home or office, and you can test drive on your terms. Every time you interact with a member of our team you’ll receive friendly, knowledgeable service. That’s a promise. At Maserati of Tampa, we’re committed to delivering 100% customer satisfaction all day, every day. Ready to lease your 2019 Maserati? 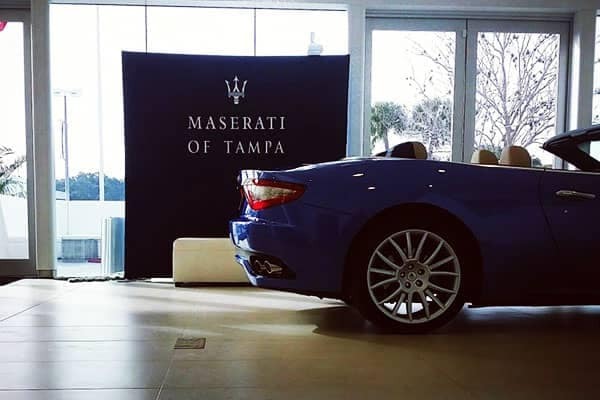 Visit Maserati of Tampa today and check out the largest selection you’ll find at any dealership in the Tampa region. You’ll also enjoy the best Maserati lease offers, the highest echelon of convenience, and unrelenting satisfaction. 0 comment(s) so far on Why Lease Your Next Maserati at Our Dealership?